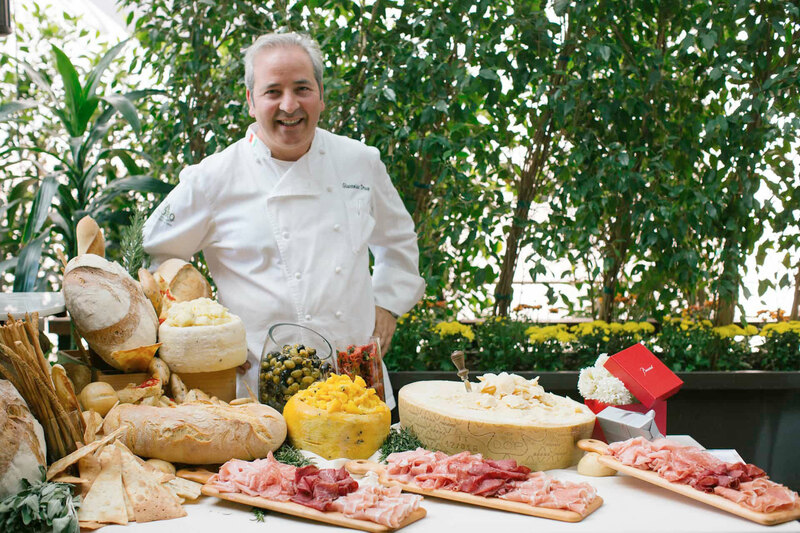 Twenty three years ago, continuing the culinary dynasty of the Sicilian Drago family and currently considered to be one of the best kitchens in the city, Giacomin Drago launched the highly popular and acclaimed Il Pastaio (“the Pasta Maker”) restaurant in the heart of Beverly Hills. It began by serving simple, authentic pasta dishes inspired by the rhythm of the seasons of fine ingredients. Being raised in the small town of Galati Mamertino, the Dragos were surrounded by the fragrance of ripened tomatoes, richness of olives, freshly handmade rolled pastas and many cheeses and wines typical of the region. Many of the notable and highly praised pastas on this innovative menu include the divinely rich pumpkin ravioli; the smooth and sensual squid ink risotto, and even the traditional house favorite spicy tomato sauce – Arrabbiatta. 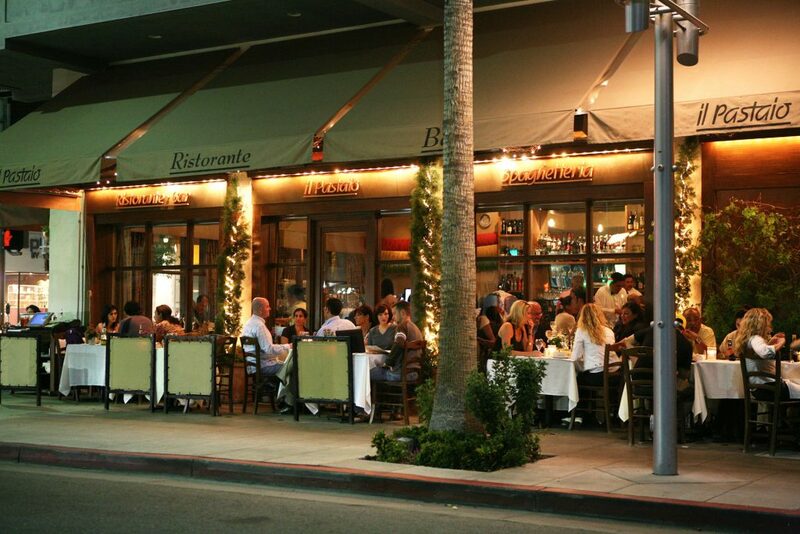 Twenty three years ago, continuing the culinary dynasty of the Sicilian Drago family and currently considered to be one of the best kitchens in the city, Drago brothers Giacomino, Celestino and Calogero launched the highly popular and acclaimed Il Pastaio (“the Pasta Maker”) restaurant in the heart of Beverly Hills.